SMITHERS, BC: In February 2018, the Smithers RCMP issued a media release relating to the arrest of Kevin DUNSEATH involving several criminal charges, and outstanding warrants against him. While DUNSEATH was arrested a short time after the release, police are asking for the public’s help in identifying the male pictured below. Police need to speak with the male as part of the follow–up investigation, but to date have been unsuccessful identifying him. The witness may go by the name “Joe” and may be from the Hazelton area, but this has yet to be established. 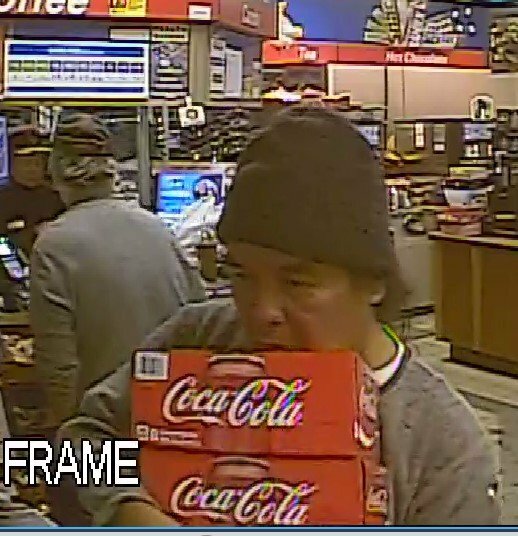 Should you have any information regarding his identity, please contact the Smither’s RCMP at 250-847-3233. Should you wish to remain anonymous, please contact Crime Stoppers at 1-800-222-8477.